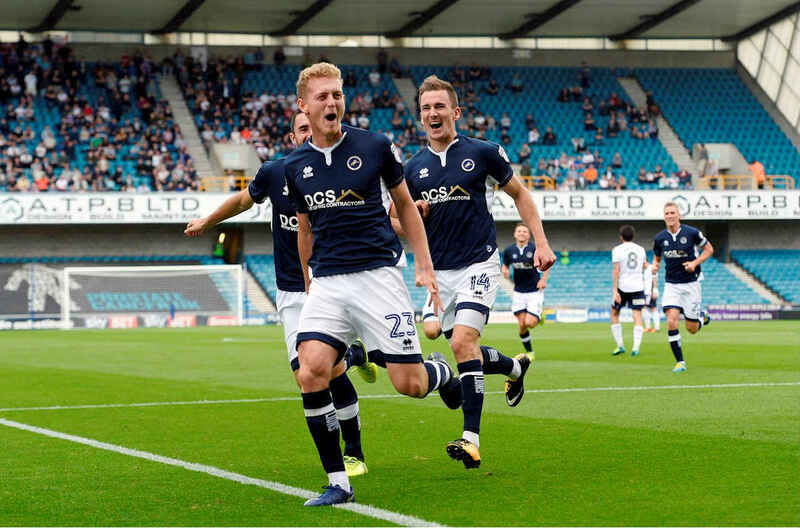 Home Leagues Championship Are Millwall the Championship Success Story? Are Millwall the Championship Success Story? Love them or hate them Millwall have had a sensational year as they returned to the Championship this season. Having won promotion via the playoffs last season against heavily favoured Bradford City, The Lions were predicted to go straight back to League One at the first time of asking. However, Neil Harris has worked wonders with the London club taking them up to 11th place. So are they the real success story? There is an honourable mention to the Bristol City as they are pushing for promotion this season after avoiding relegation last year. But Millwall, who have just been promoted, to be this high in the league and have the chance of making a late push for the playoffs then all the credit goes to them. The reason they have been such a surprise this season is the fact they work as a unit and play as a team rather than a set of individuals. They have scored 43 goals this year, which could improve, and that is spread across thirteen goal scorers. More importantly, 27 of the goals were assisted by another teammate showing how well they can play together. 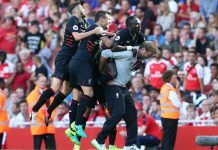 Their defensive record is impressive too as they have conceded 37 goals all year which is the 7th best defensive record in the league. If they improved their ability to take chances in front of goal, then they could have been troubling the playoffs a lot earlier in the season. However, Shaun Hutchinson and Jake Cooper have formed a formidable partnership at the heart of the defence to keep a lot of their opposition attackers at bay. A highlight for Millwall has been their home form. In their last ten home games, they have not lost a single game. They have picked up six draws, but three of the games were against Wolverhampton Wanderers, Derby County and Cardiff; teams all in the promotion places. The importance of having a good home form is second to none because it makes teams scared to come visit your home ground and this season Millwall have done precisely that to The Den. One question lingers, can the success be sustained? A run of poor form could see Millwall drop down the table but only ever so slightly. They are far enough away from relegation to be comfortable and will be playing Championship football next year. The form has to stay strong until the end of the season. Harris has just ten games to go to push Millwall as high as he can get them. Will that be in the final playoff place? It looks unlikely, but a top ten finish would be a superb recognition the effort he and the players have put in this season.